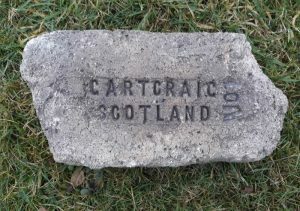 Gartcraig Fire Clay Works, By Millerston, Glasgow. 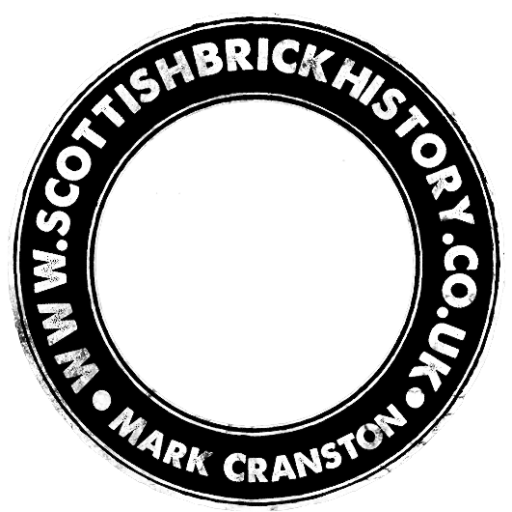 Found Bonnyside, Bonnybridge. 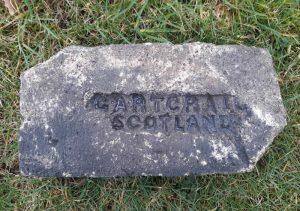 Gartcraig Fire Clay Works, By Millerston, Glasgow . . . .
Found Bonnyside, Bonnybridge. 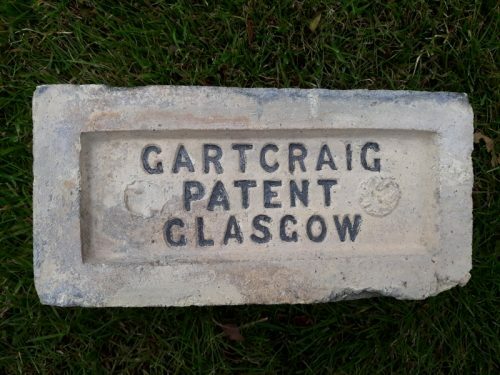 Gartcraig Fire Clay Works, By Millerston, Glasgow. . . . .
Found by Guillermo Dubosc on the banks of the River Uruguay, City of Salto, Uruguay. 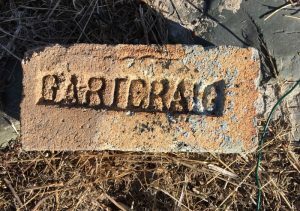 Gartcraig Fire Clay Works, By Millerston, Glasgow. 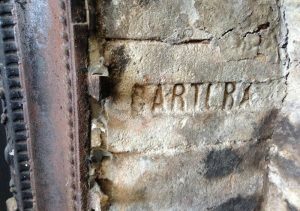 . . . .
Found by William Martinson on Robben Island, Near Cape Town, South Africa. The island was used as a leper colony and to isolate political prisoners such as Nelson Mandela and Jacob Zuma. 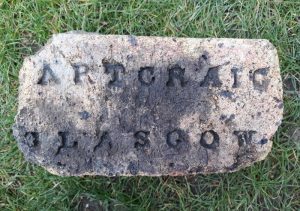 Gartcraig Fire Clay Works, By Millerston, Glasgow. . . .
Found by Michael Fallone in the Glasgow area. 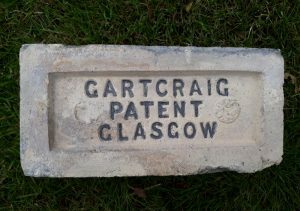 Gartcraig Fire Clay Works, By Millerston, Glasgow. 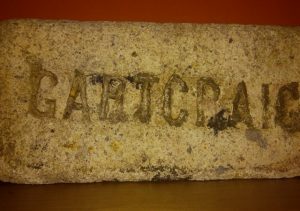 . . . .
Gartcraig bricks found at Gaspe, Quebec, Canada.